Commercial sliding doors by Solar Innovations, Inc. are the perfect complement to new construction or renovation jobs. Our commercial exterior doors create a quality entrance to your business, restaurant, or resort. We provide screen systems for our aluminum sliding glass doors in numerous forms including sliding screen doors, and retractable panels. The retractable screens can move horizontally or vertically and are available in several fabrics. The screen can be motorized for easy operation. Solar Innovations, Inc. doors will add an aesthetically pleasing entryway to any structure. Our units are well suited for restaurants, health care facilities, and resorts. Aluminum sliding doors by Solar Innovations, Inc. can be added to new construction and retrofitted into existing structures such as greenhouses, pool enclosures, and any interior application. Our innovative glass or polycarbonate door designs come in multiple configurations including all panels sliding in one direction or half the panels sliding left and the other half sliding right. Another design option is to include pocket doors, which slide within the wall to create a barrier free opening. All frames are constructed of durable aluminum which does not rot, warp, or require constant re-finishing. The sleek, thermally enhanced system developed by Solar Innovations, Inc. makes the doors perfectly suitable for exterior applications, as well as interior applications. Eight standard finish selections are available, including anodized options which are ideal for commercial applications. The anodized frames have a stronger finish than paint helping them stand up to friction caused by hands on the door day in and day out. Sliding glass doors are also available in any custom color that your job may require. Wood and metal cladding are also available to create a unique appeal and focal point for your commercial location. No matter what the aesthetic desires or design requirements, Solar Innovations, Inc. will meet your needs. Nearly any type of glazing be it polycarbonate, clear glass, low-e glass, hurricane rated, or decorative glass options, can be sourced through Solar. Polycarbonate is available in several colors and thicknesses and has a more commercial look as compared to glass. Shipping costs are typically reduced in jobs where polycarbonate is used because it weighs less than glass. 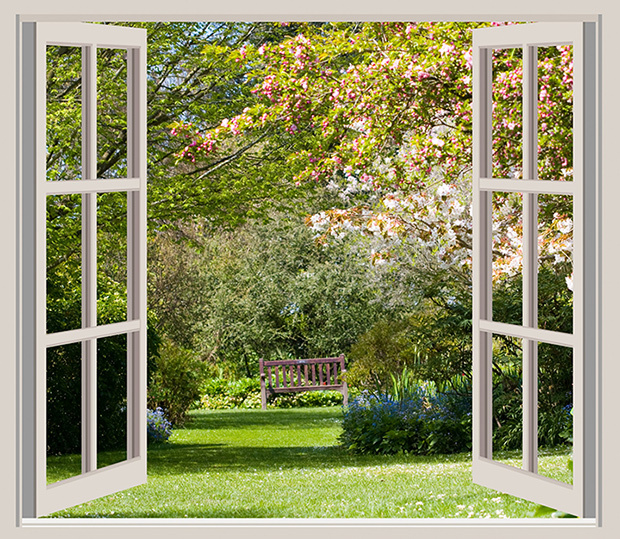 Glass is a traditional choice and usually has a longer life span than polycarbonate. There is a larger variety of design options available with glass. The low-e glass minimizes UV rays penetrating the room which in turn, helps to maintain a comfortable temperature and reduces fading to interior objects. Two year parts and labor warranty. Five year compressor warranty. Self-closing and stay open door. Led lighting interior display system. The units Dixell digital temperature controllers feature the latest generation of microprocessors. Engineered to ensure better food preservation in the hottest, most extreme commercial restaurant and kitchen enviroments. Intertek ETL Listed and NSF compliant to North American product safety standards and required sanitation standards. All the electronic parts are CE certified. ✔ WORRY NOT & GRAB YOUR BONUS - Enjoy SofiGOODs 100% no-questions-asked refund policy & a free $20-worth EBOOK sent to your email.